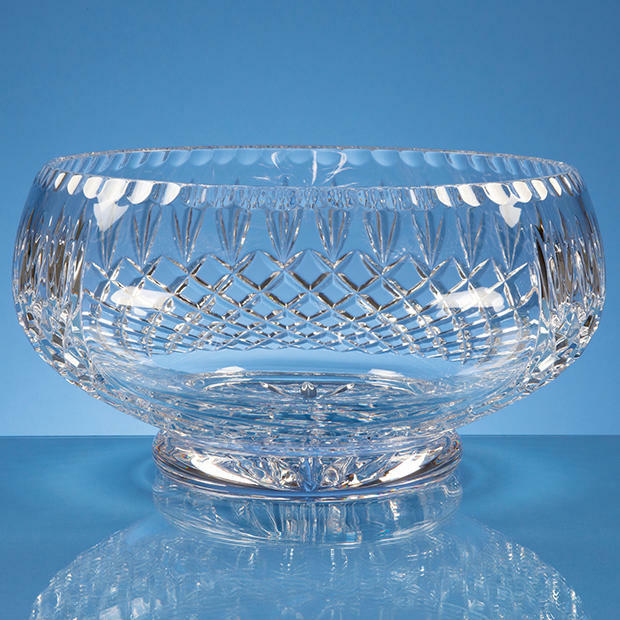 Crystal and lead crystal bowls and vases, stand-alone or on wood bases, suitable for all occasions. 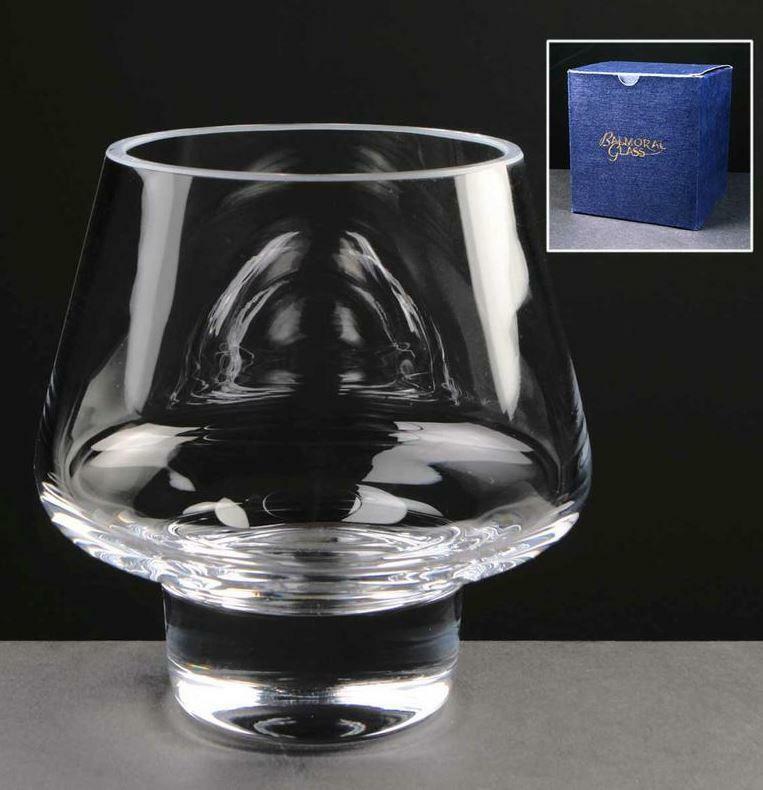 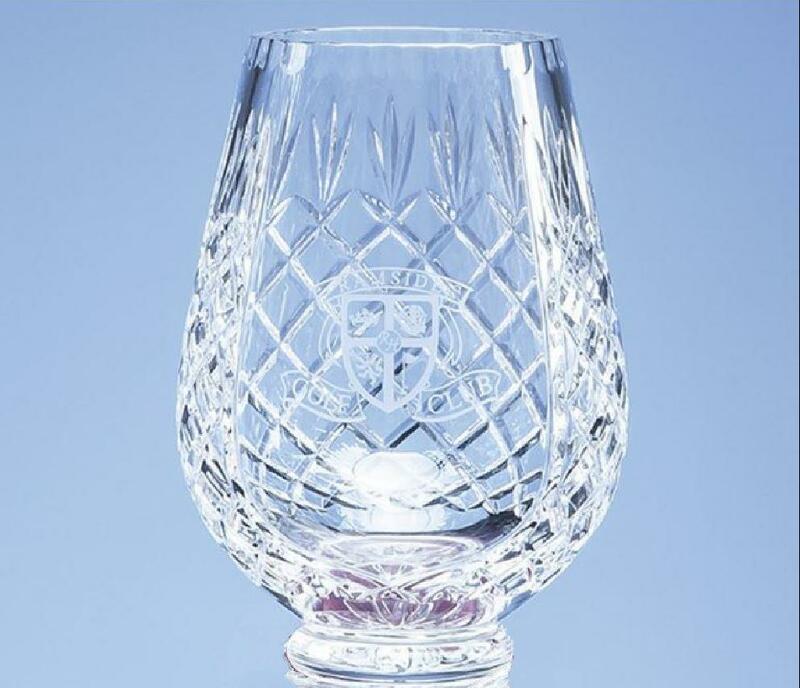 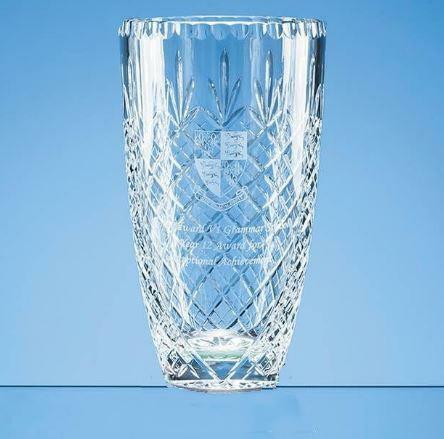 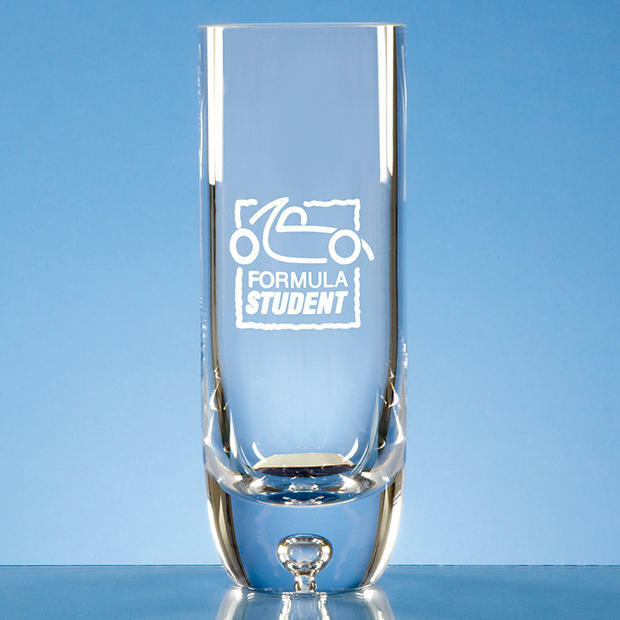 Cut glass and plain glass both available in a good range of classic and contemporary designs. 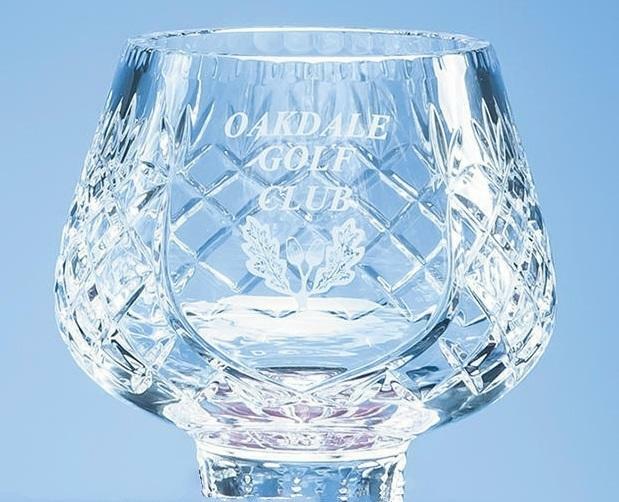 All items can be engraved. 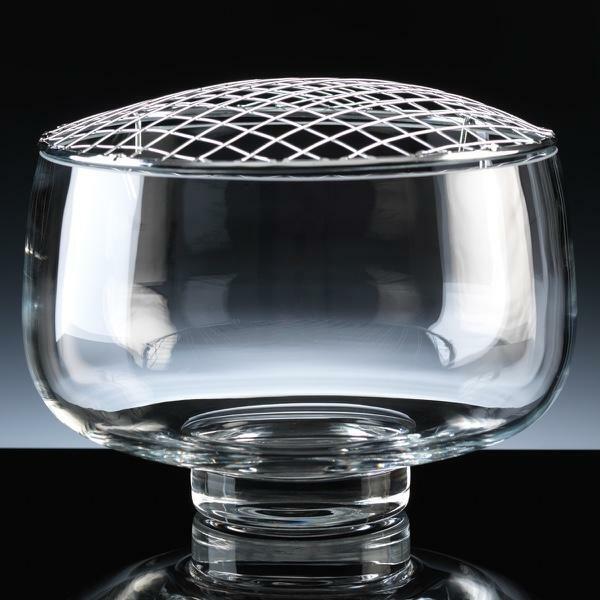 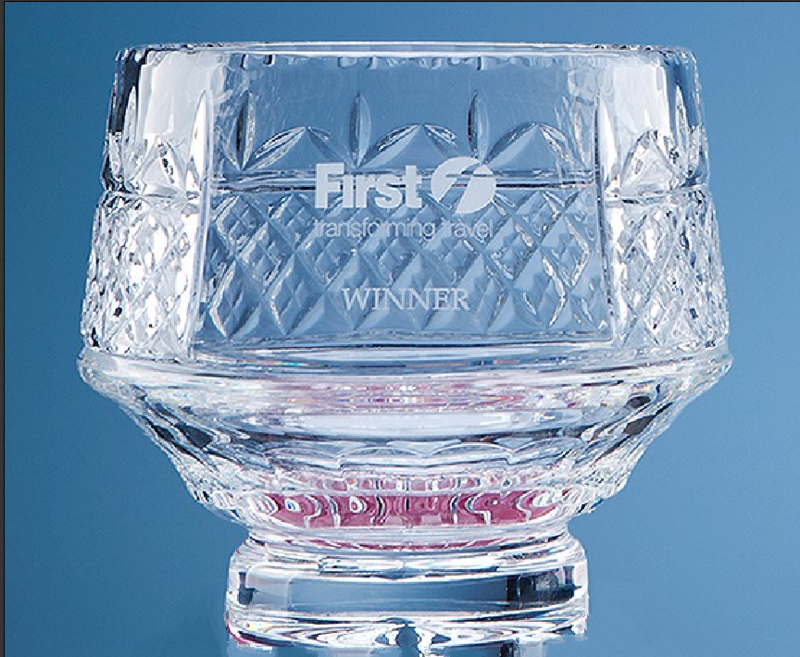 Buy your Glass Bowls and Glass Vases online every day of the year from House of Crystal.